In response to the growing demand for level access showers, Dallmer has added two more new flush-in-floor shower channels to its DallFlex system. Its new shower channels for flush-in-floor installation are CeraFloor Individual and CeraFrame Individual, bringing the number of Dallmer shower channels that can be combined with a single drain body to an impressive nine! So when it comes to designing bathrooms, the sky now really is the limit! CeraFloor Individual is the elegant shower channel that comes in a length of 1500mm and can be shortened to suit the specific shower area. 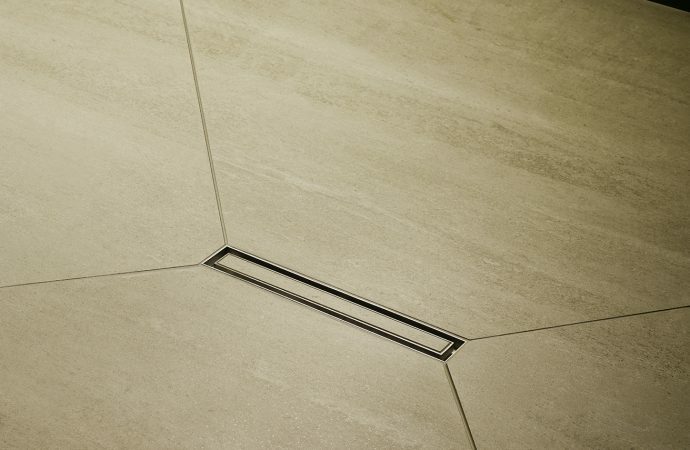 CeraFrame Individual is a compact short shower channel, the only part you can see is a discreet 300x50mm rectangle. The short shower channel is the perfect frame for a minimalist cover plate. Both of these products are available in stainless steel, and with a matt PVD coating in the colours anthracite, rose gold and brass. 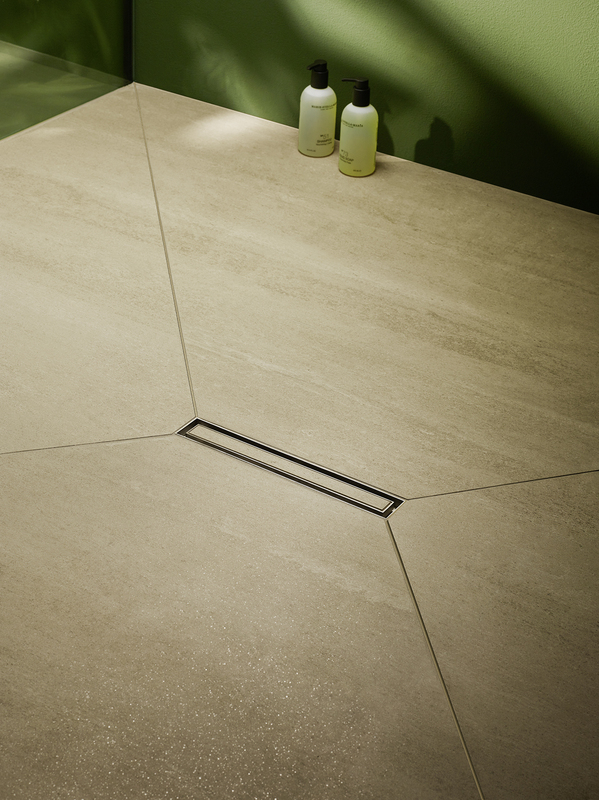 The covers can also be individually tiled enabling them to blend harmoniously with the bathroom landscape.